Delicately delicious with peach in every bite, peach season is made for these muffins. Gently wash the peaches before using, softly removing the fuzz. No need to remove the peel if you do this, keep all that goodness and add a bit of colour. It’s peach season, and the workers are hard at it, so we made a double batch. I love these deeper silicone muffin trays, keeps a generous amount of crumble where it belongs – on top! 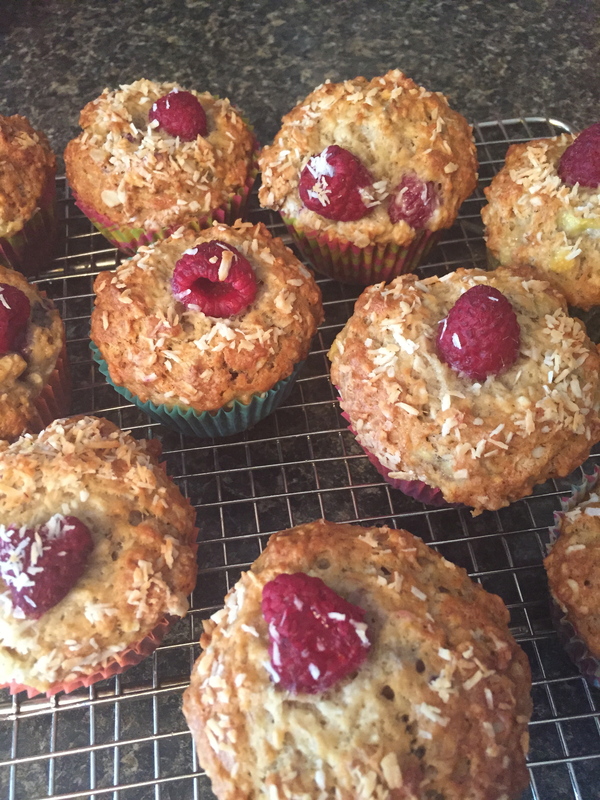 If you call these a muffin, and focus on the oat flakes you could even consider this a breakfast item ….but I don’t know if you’d get away with that in my house. Putting oat flakes into these chocolate muffins may make them a healthier snack, but they are still a treat! Preheat oven to 350. Line muffin tins and set aside. In a bowl, combine quick oats with VERY hot coffee. Stir well and set aside, covering to keep warm. In separate bowl, whisk flour, baking soda, salt cocoa powder and cinnamon. In stand mixer cream butter with both sugars, using paddle attachment. Beat until light and creamy. Add vanilla and eggs. Mix well. Spoon (or use ice cream scoop) mixture into paper liners, filling about 2/3-3/4 full. Bake for 18-20 minutes, just until an inserted toothpick comes out almost clean. Allow to cool in muffin tins. These are great with pretty much any topping, or even left alone. Today I made them with a raspberry buttercream icing and they were a real hit. Pumpkin season or not, these healthy, moist and delicious muffins are a great way to start any day. Perfect for lunch kits or a mid morning pick up too! In a large bowl, combine the flour, baking soda, salt, and spices. Whisk to combine. Next, mix in the sugar, molasses, oil, eggs, and pumpkin puree, stirring just until everything is mixed. Lastly, fold in the fruits and vegetables, making sure not to over mix. Grease or line a muffin pan. Then use a 1/3 scoop to fill each tin up. Bake the muffins for about 25 minutes, or until a toothpick inserted in the center of a middle muffin comes out clean. Remove the pan and allow the muffins to cool for a couple minutes before removing them from the pan. 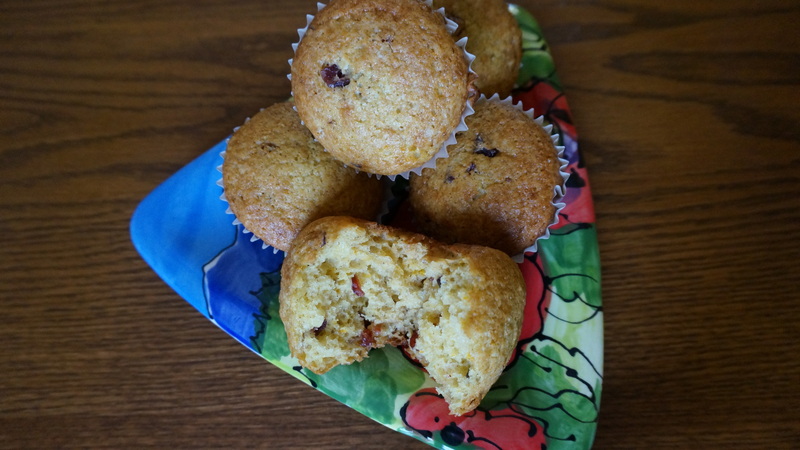 One of the things that I love about these muffins is how versatile you can be – use any nut instead of the pecan, or replace the cranberries with raisins or chopped dates. 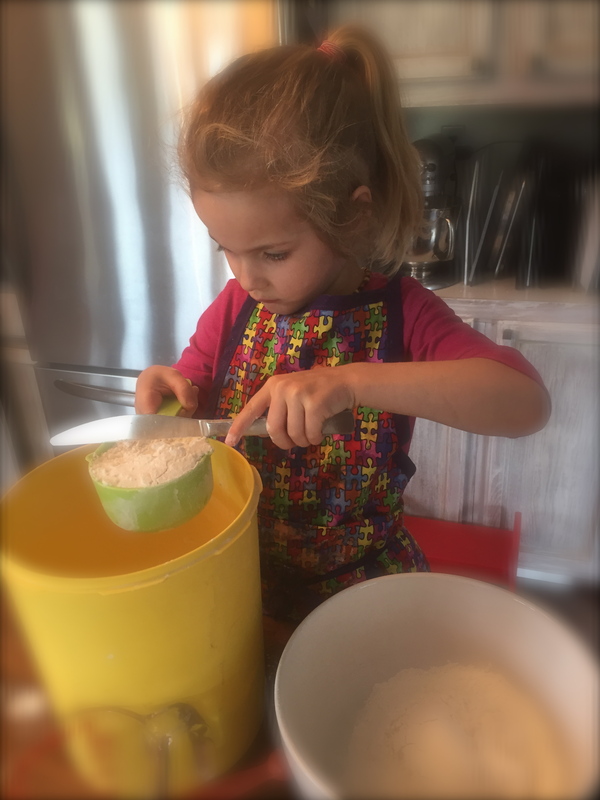 Today’s mix included half a grated apple and 1/3 cup diced pineapple! This is a great change from the usual stuffing – goes really well with any roast – beef, turkey, chicken or lamb. We’ve had it with all! Now a family favourite. Even better is that leftovers make a fantastic snack or breakfast. 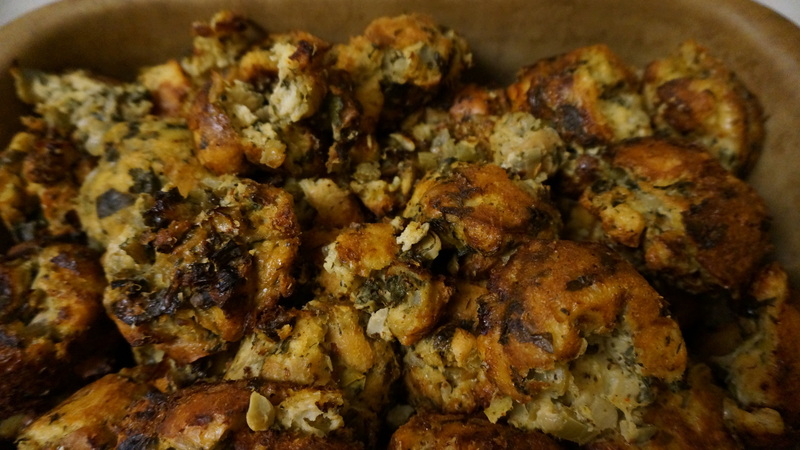 Trust me – this will be your new favourite savory stuffing or bread pudding! Saute until onions, celery and garlic are soft and translucent. Set aside to cool. Add the onion mixture and the egg/milk/cream mixture to the large bowl with bread and vegetables. If the bread does not absorb all the liquid right away – set aside until it does. Put all the mixture into a greased 9 x 13 baking dish and sprinkle the top with more freshly grated parmesan and a dusting of salt and pepper. Bake at 350 for approximately 1 hour. Our family really likes the crunchy bits of stuffing or bread pudding, so I baked this earlier in the day in muffin tins so there were lots of edges, then turned it into a clay baker and warmed it all up for dinner. If you really want to take this over the top …. crumble a bit of brie cheese into the dry mixture before adding the onion and milk mixtures. 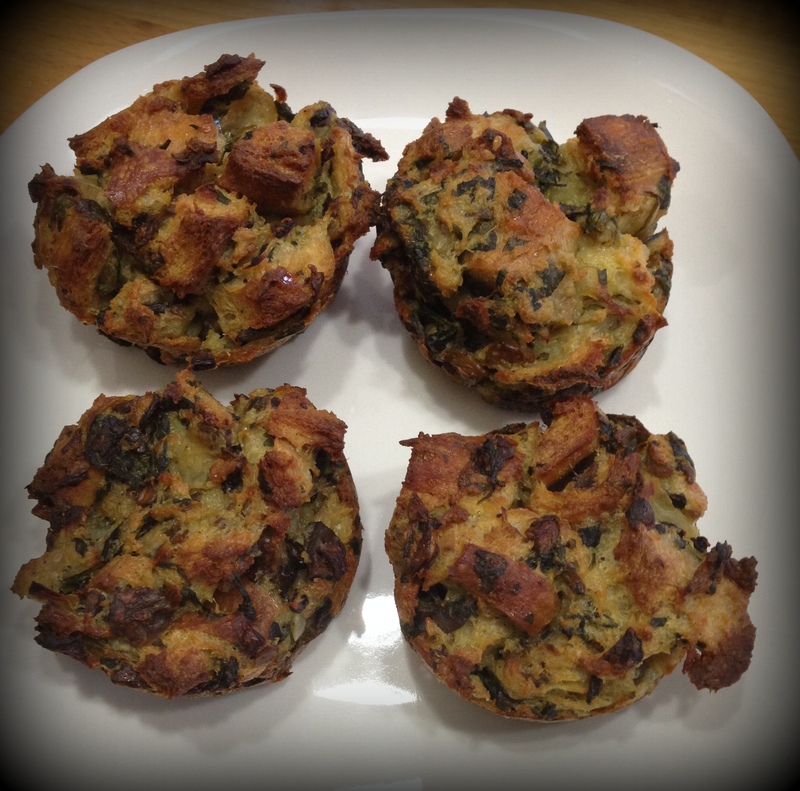 These muffins are delicious, light, fresh and so so simple! Stir only until combined – then put into muffin tins. Makes about 14-16 depending on size. You could easily substitute the cranberries for dried blueberries or raisins – go ahead and experiment.